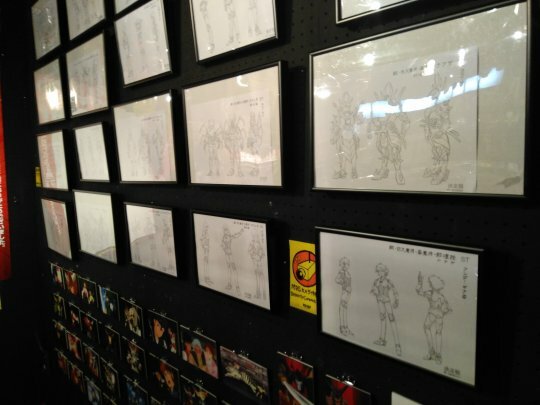 Nakano Broadway Gallery Exhibit Opens! 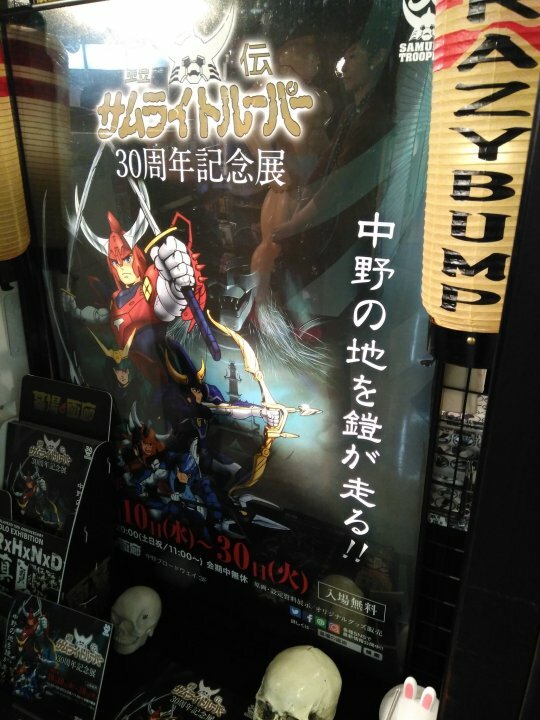 On October 10th, at 10:00AM Japan Time, the 30th Anniversary Gallery Exhibit at Nakano Broadway opened to the public! 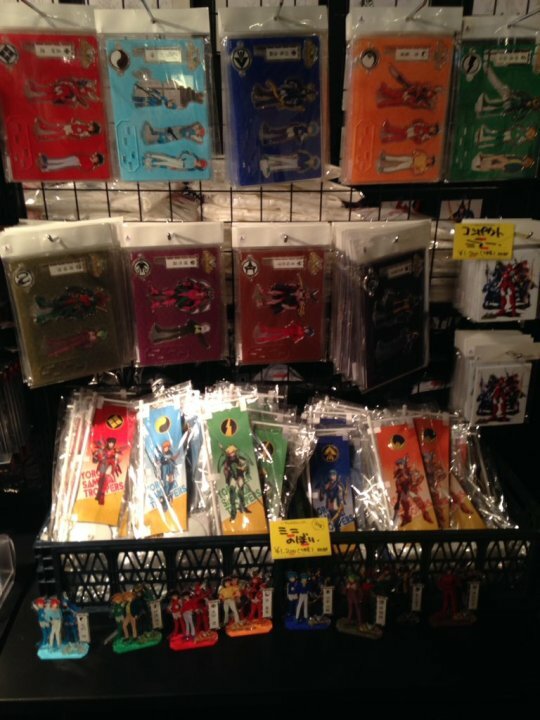 Many fans rushed to the store to get their hands on the limited goods, and while they were at it, they shared their pictures! 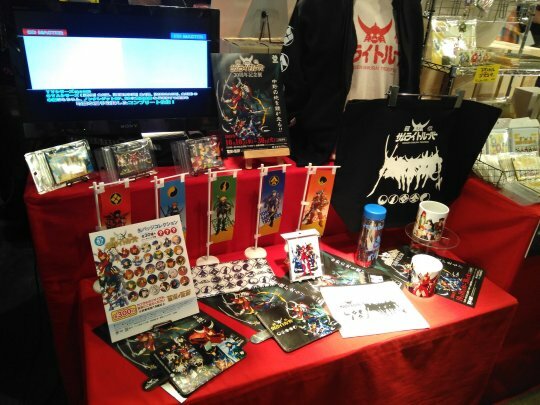 Some items from the Sunrise Festival are being sold during the exhibit! 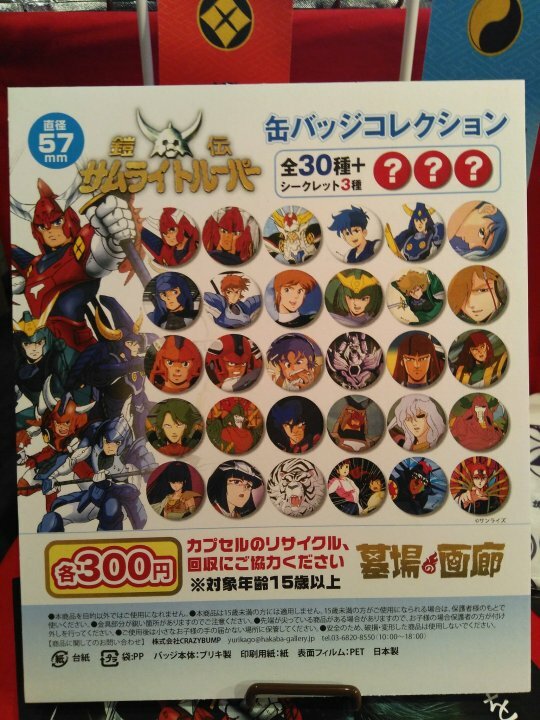 All the different buttons, 30 designs shown, while 3 are a mystery! 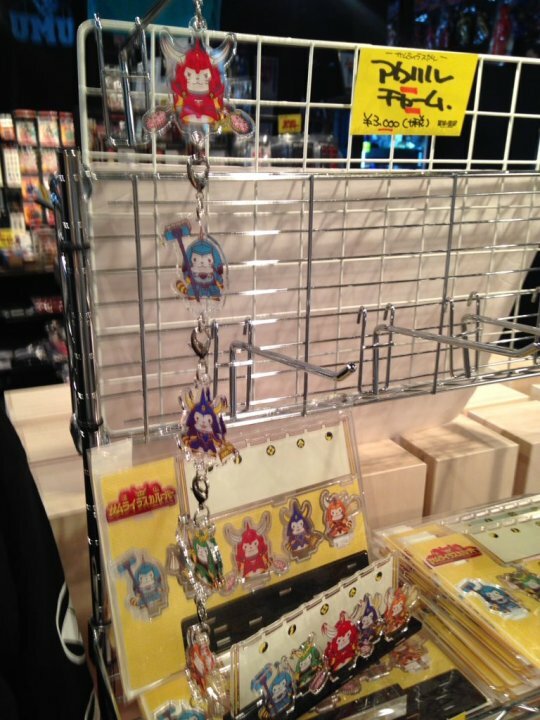 The Rascal-Trooper keychains sold out less than four hours after opening! 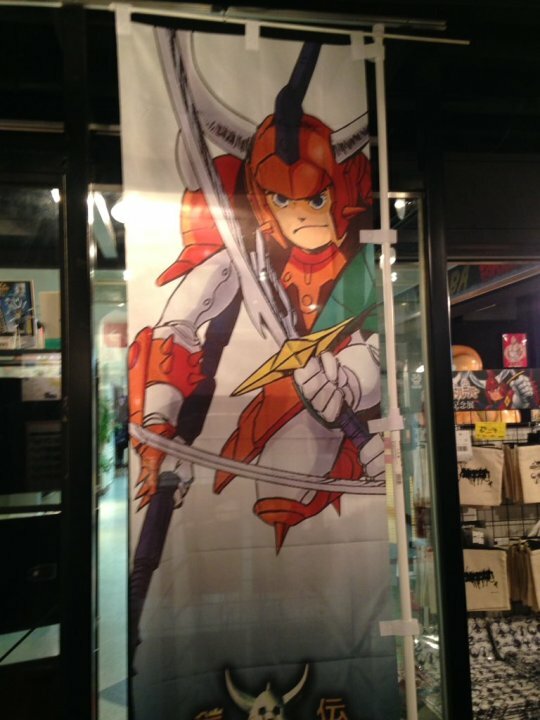 These banners are apparently ~70″ tall! 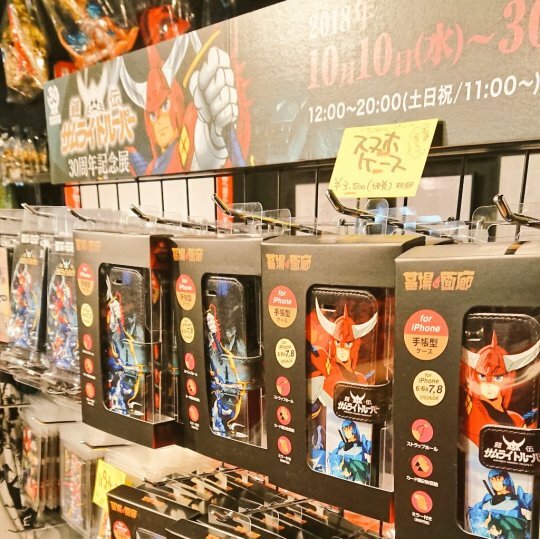 Since the exhibit runs until October 30th, hopefully the Rascal-Trooper goods will be restocked to satisfy the demand. 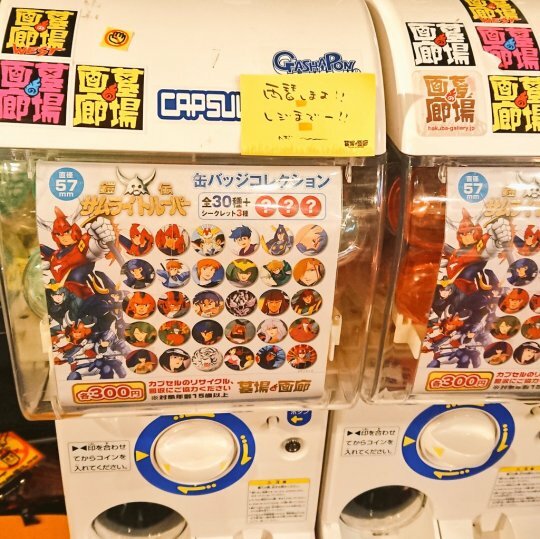 Many thanks to the fans in Japan for sharing their photos! 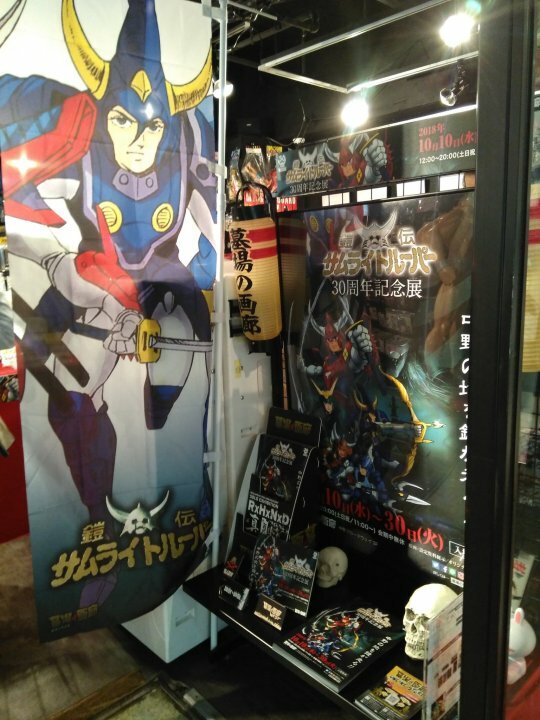 I hope there’ll be pics more soon!